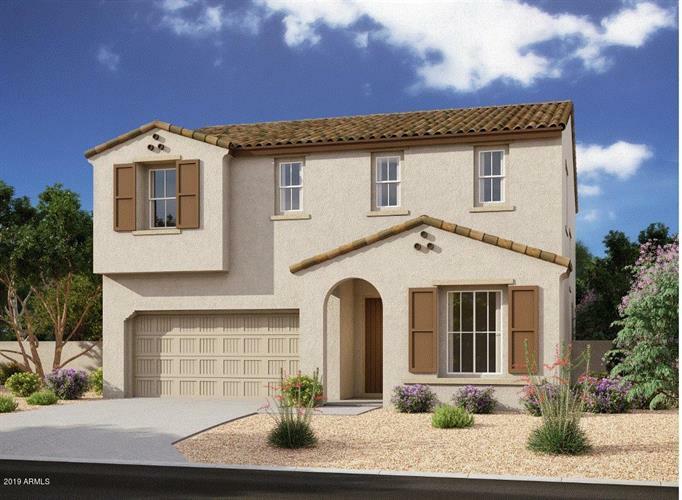 for $349,990 with 3 bedrooms and 2 full baths, 1 half bath. This 2,668 square foot home was built in 2019 on a lot size of 6250.00 Sqft. Builder's spec home. Estimated completion will be September '19 . 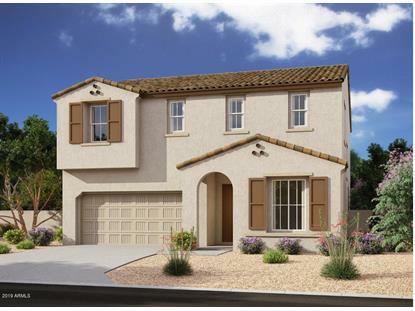 Bright and unique two story home, with gorgeous designer features and desert landscape. Beautiful 3 bedroom, 2.5 bath, den, loft with a 2 car garage with Charcoal kitchen cabinets, silestone counters at Kitchen, Stainless Steel Whirlpool appliances including a gas range. Charcoal cabinets in bathrooms. Upgraded tile throughout, upgraded carpet, and several electrical upgrades! Home is ''Energy Star'' efficient for remarkable comfort, energy efficiency and environmental sustainability!